Every gamer dreams of owning a PlayStation 4, as it is as probably the most decorated gaming platform in today’s world. Whether it a kid or an adult, people tend to spend time with a gaming platform like this. So we can see that people are able to devote more time without getting bored and losing interest. For those gamers and family members who are enjoying themselves with the PS4, there I a good news coming. Probably you can all guess what it is. So without creating any more suspense, I am saying this with delights that there have been speculations and rumors saying that PS5 is on his way to the market. Also you can install Kodi on PS4 with our previous guide. Currently, PS4 is the latest version of PlayStation, owned by the Sony Company. It is almost a half dozen times better than PS3. The PlayStation series is decorated all over the world with their first platform being PlayStation Portable. Then after doing a fair amount of marketing, the company launches PlayStation 2 another trademarked product which is later joined by the PlayStation 3. The graphics became much better with each release and then a few years back came the PlayStation 4, which was a revolution in the gaming world. The PS4 was a platform which no one believed to be overtaken but times flies away, and speculation has already started the next phase- Playstation 5, the Ultimate Gaming Platform. The speculated news have created a buzz in the air about what the features of this ultimate gaming platform could be. According to rumors, this platform will have 4K gaming experience with a higher graphics than the last one, which was PS4. Maybe the company will make it look classier with more hard disk than its previous version. Gamers all over the world want to experience the game in Augmented Reality mode, so it might be possible to give an AR Headset with it. Though the actual release date hasn’t been announced yet most probably the release date should be in the year 2018. The price of the console should be around 450-500 pounds. But nothing has been said anything about PS5, as the PS4 Pro has been just released so the company would not like to ruin its marketing. Sony’s Play Station is rivaled by Microsoft’s Xbox franchise. The Xbox franchise is also very popular whole worldwide, and many prefer Xbox over PS4. The Xbox franchise recently announced their 4K gaming platform, Xbox Scorpio, which is yet to be released in the last quarter of the following year. Nintendo and Wii are other companies. 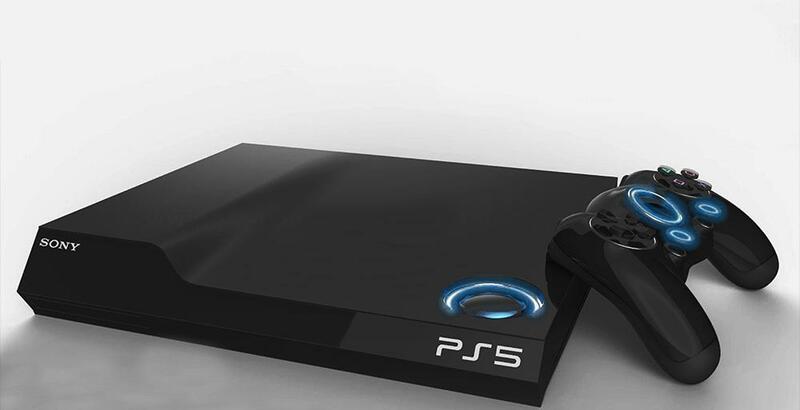 As it is going to release later this year, so the PS5 is probably going to release next year. So, all the gamers are probably keeping their fingers crossed and hoping to experience the ultimate gaming platform by the end of the next year.